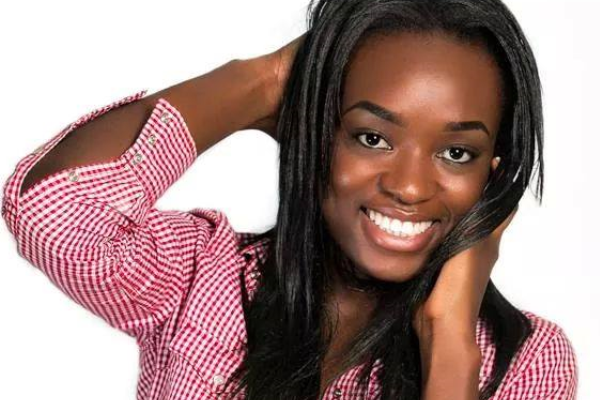 Is Larissa Ngangoum qualified to represent Cameroon at Miss World 2014? -What Province did Larissa represent? -Did she meet the criteria for selection before taking part in the final contest? -Were our home based contestants informed that there was a NEW province that was going to be created to accommodate Miss Larissa? -Or Was Larissa an Independent Contestant and does the rule permit this? I will tender by Apology using this same Medium if Larissa met the full requirements SET by COMICA. Larissa hails from Yaoundé, the capital of Cameroon. Currently in her 4th year of Pharmacy studies, she aspires to become a pharmacy doctor, with the ambition to open her own pharmacy in Cameroon in the future. Aside from her studies, Larissa works as a translator. Fluent in French, English and Spanish, she says she learnt Spanish through watching Spanish TV Series. In her spare time, Larissa likes to listen to music, citing Latin pop and Makossa as her favoured genres. She also likes to write, and to continue learning new languages. What is the best App you’ve used in the past year? Music Downloader, WhatsApp and YER. What is your favourite fashion website? What item of makeup could you not live without? King Peggy of Ghana! She is the first ever female King. What annoys you most about the world you live in? What will Ndedi Eyango and Richard Bona tell Larissa? an open letter based on hearsay.. or is it the french law, guilty until proven not guilty? No doubt the word alledge is amiss. This was addressed when she won. contact the Cameroon organizers or the Cameroon pageant organizers in USA. it is not on hear say, I actually have been following Miss Cameroon competitions since June/July during their regionals. I read the statement issued after the finals. I support Miss Cameroon’s representation at the Miss World event. It is unjust to let some people act as “alleged” dual citizens and strip some others off their positions for a similar reason. Dont you think Miss Cameroon and Ministry of Culture need to get on the same page? It’s for a common good.